Access issue on Langrishe Place, Dublin 1 due to parked cars restricting access. Please contact us if this issue has affected you. Access issue on Clogher Road, Crumlin, Dublin 12 due to parked cars restricting access. Please contact us if this issue has affected you. Access issue on Church Road, Rathcoole, Co. Dublin & Cherrymount Park, Phibsborough, Dublin 7 due to cars parking on both sides of the road. Please contact us if this issue has affected you. Due to an incident on the South Circular Road we are unable to collect in the areas of Emor Street, Carlisle Street, Ovoca Road or the South Circular Road. Full service will resume as soon as possible. Access issue on Cherryfield Road, Walkinstown, Dublin 12 due to roadworks limiting access. Please contact us if this issue has affected you. 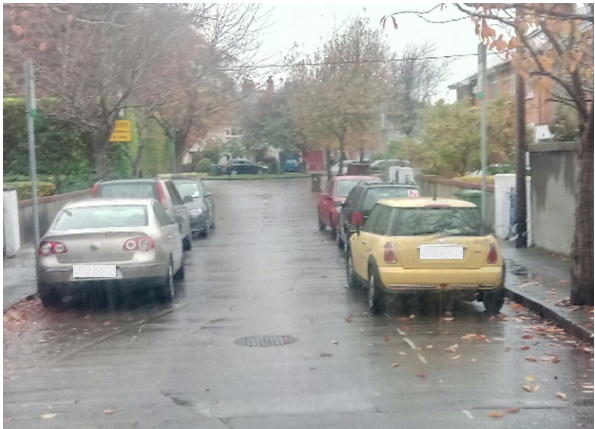 Access issue on The Rise, Glasnevin, Dublin 9 due to cars parking on both sides of the road. Please contact us if this issue has affected you. Notice to former bag customers living in Dublin 3, 4, 6, 7 & 8. Greyhound operate a fortnightly collection service, Black & Green bins get collected on alternate weeks. Please ensure you are using the correct collection calendar and not your old bag calendar. 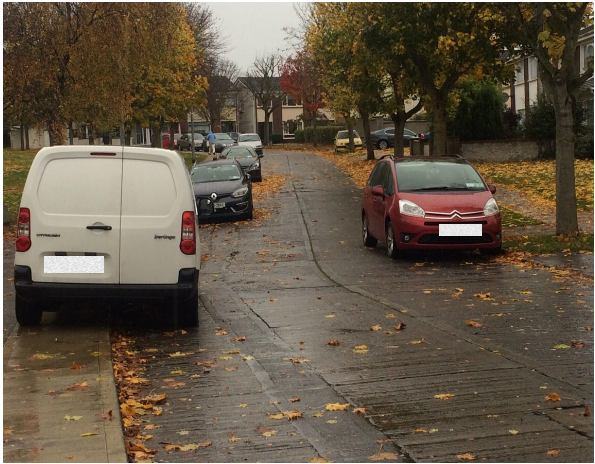 Access issue on Colthurst Close, Lucan, Co. Dublin due to cars parking on both sides of the road. Please contact us if this issue has affected you.